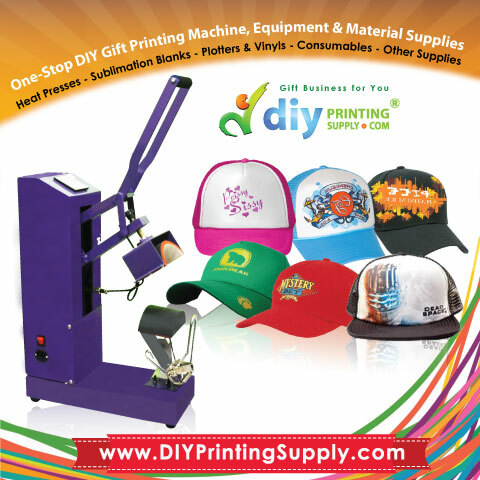 In gift industry, cap printing business has its own fans. Many major companies are using photo cap to promote their company product and services. 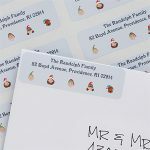 There are a thousand reasons why this company prefers use photo cap as their promotional gift away. 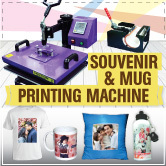 Photo cap is a good way to increase the popularity of their product and will lead to increased sales volume. Choose to buy caps that have been manufactured with good quality materials. This is because using good quality caps will affect the effectiveness of the gift-giving activity. 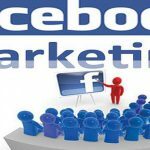 It will increase the brand image of the organization and makes the receiver appreciated it more. Think about the target market before choosing types, and design and size of the cap. Caps for toddlers are smaller compared to caps for adults. It’s advisable to choose the bright color cap for children to attract them wearing the cap. There are different types of screen printing options are available to make photo caps. 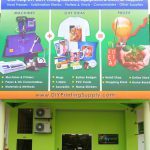 There are several methods to choose for instance embroidery, heat press, emboss and many more. 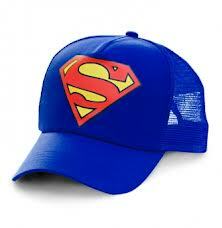 The selection of cap printing method is depending upon the material on cap and budget. 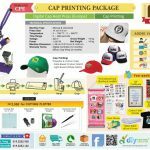 cap printing business package for anyone who involved in the gift industry.